Great Investment opportunity with tenant in place. 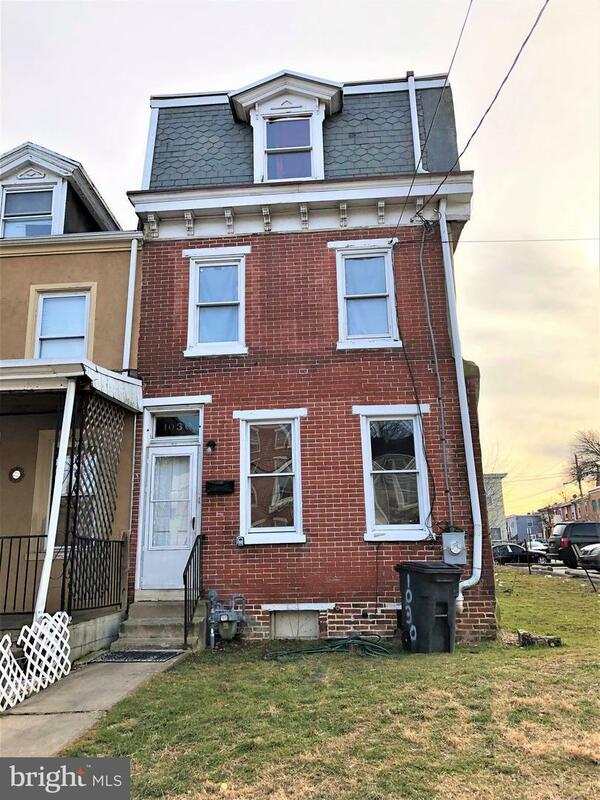 48 hours~ notice is required to show this 5 Bed 1 Bath corner lot property which is conveniently located in the city near business district, schools, shopping & restaurants. Well-maintained, features new roof and new windows. Property is currently being rented for $1,300 a month with lease in place through 8/2019.